It was, as Dorothy says, ‘a long time ago’, but she still vividly remembers how, when she was nine years old, a special teacher took an interest in her. That interaction in a tiny country school had a profound influence on Dorothy. “It developed my love of reading and books and influenced my career choices throughout my life,” she says. Dorothy officially retired from a lengthy career in education in 2004, though she has continued to share her expertise since. For many years she was a leading figure in the teaching of literacy. 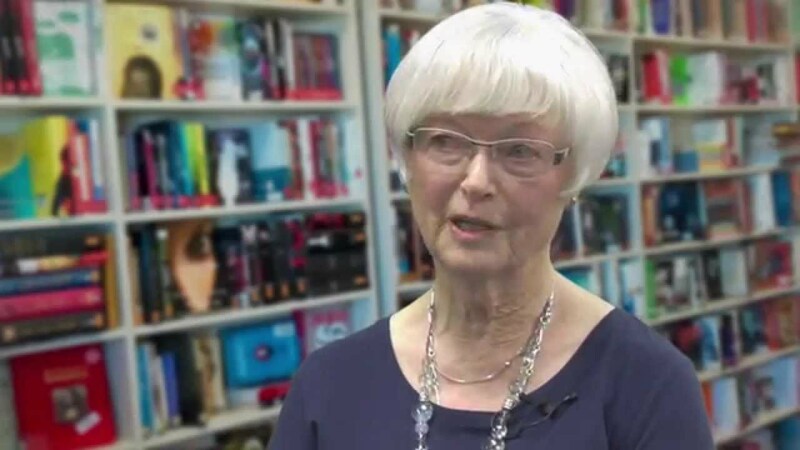 In the 1980’s, alongside Garry Carter, she established the Reading Centre at the Auckland College of Education and contributed tirelessly to the Reading Recovery programme in which she tutored, both here and in England. Her reading videos played a critical role in the training of a generation of New Zealand teachers and in 2004 her contribution to the profession was recognised by NZEI Te Riu Roa when she was made an Associate. In this short clip Dorothy links her influential career to her special teacher.